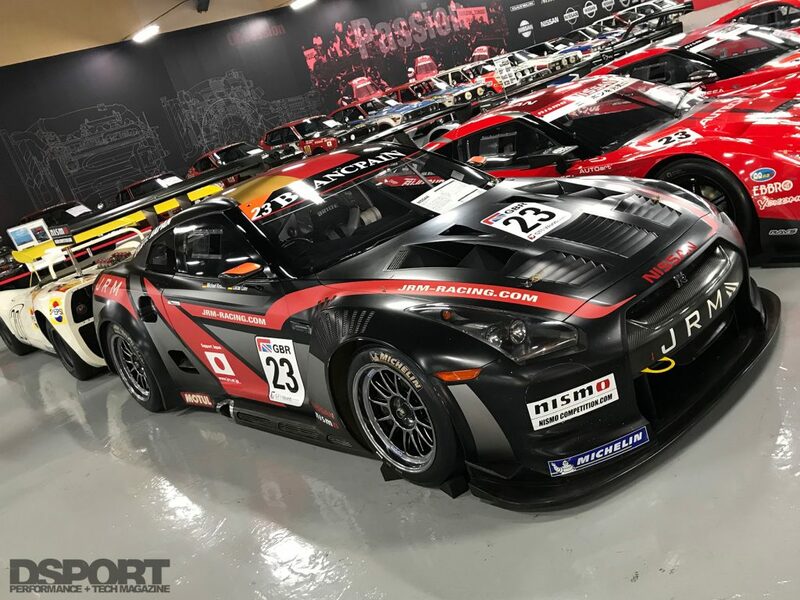 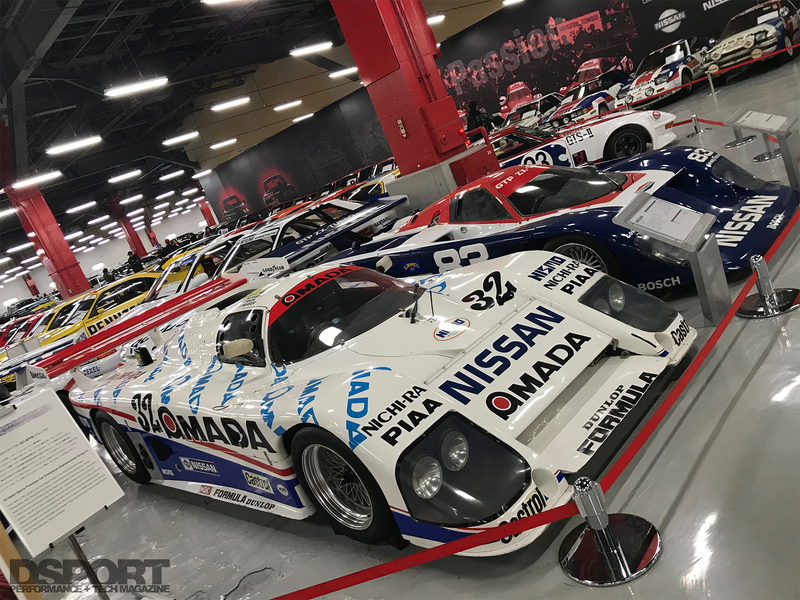 As we walked through the valuable collection, we learned about the evolution of the company in both street cars and its motorsports heritage. 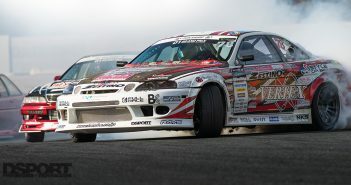 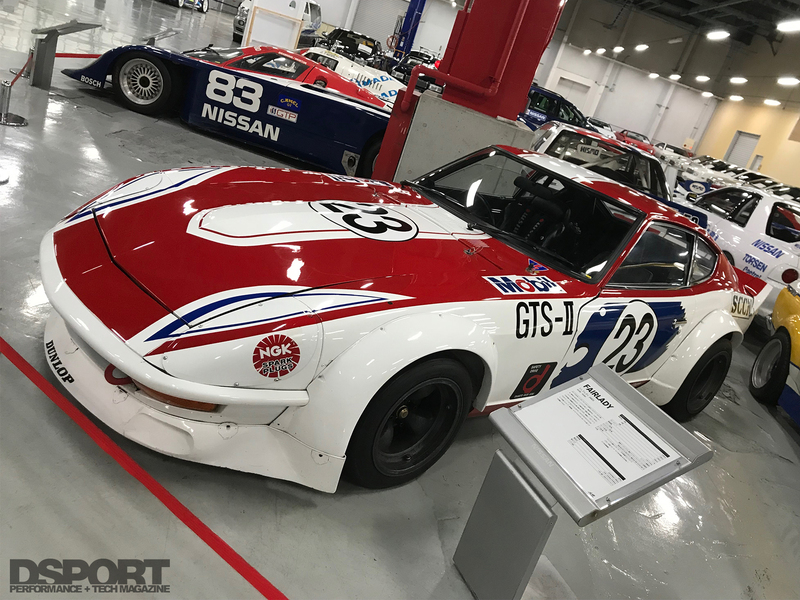 The floors were a shrine to the GT-R that displayed its creation, as well as some of the first Nissan cars to compete in the African Safari, which were preserved in their original post-race conditions; some of the most competitive World Sportcar Championship Nissan cars that competed globally, including the grueling 24 Hours of Le Mans race, and everything in between, even the start of Nissan’s electric cars. 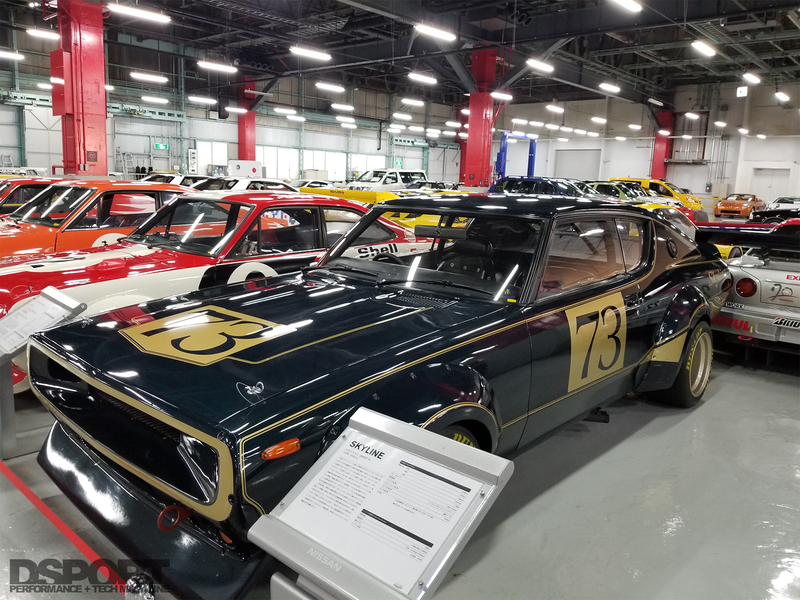 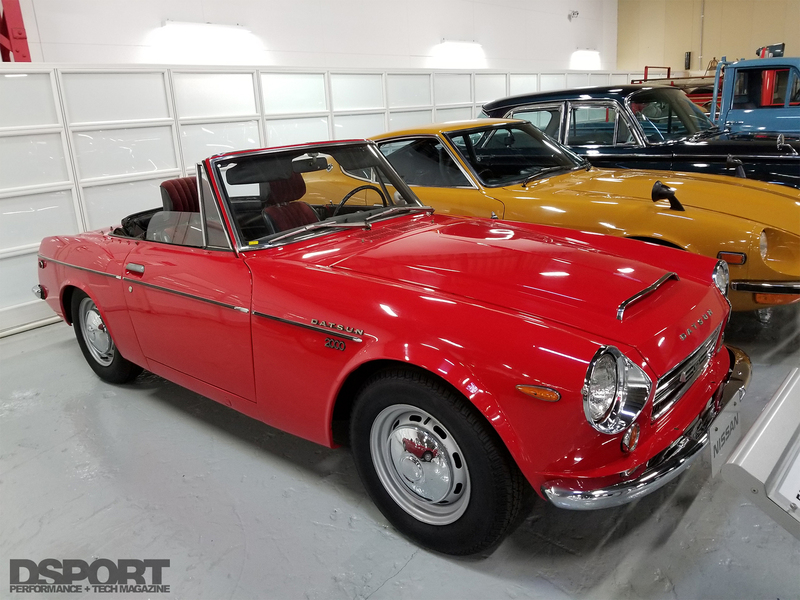 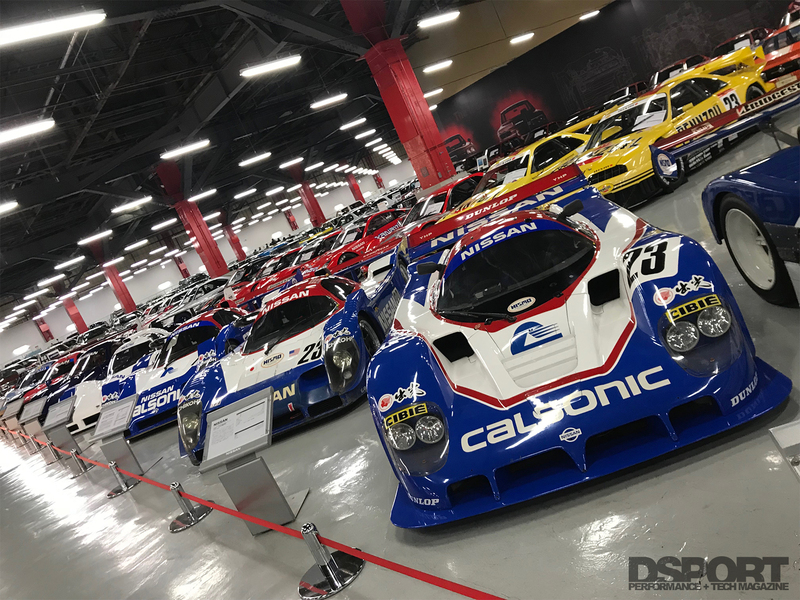 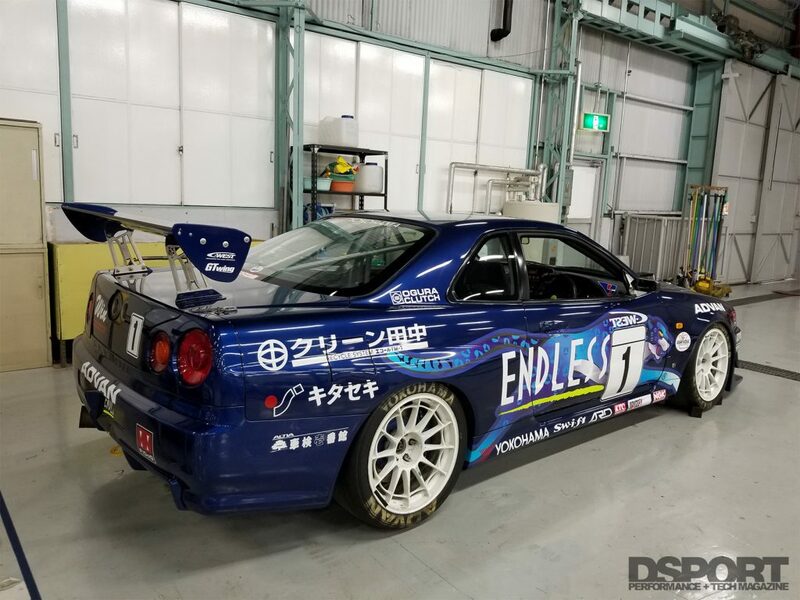 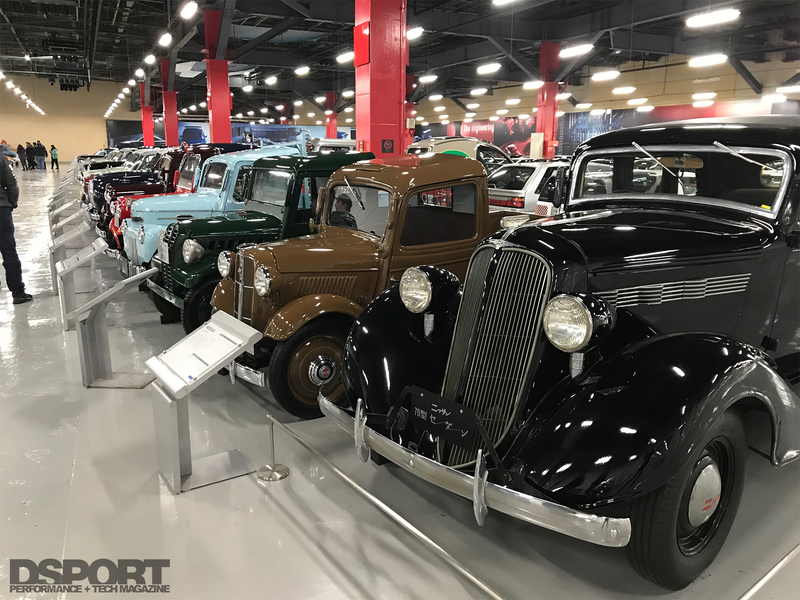 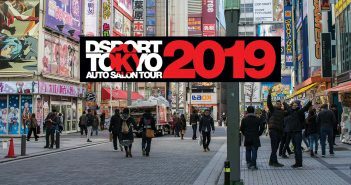 After the museum tour, attendees had some time to privately walk around the Nissan collection to take photographs, explore the little details on the cars, and ask questions about their favorite vehicles. 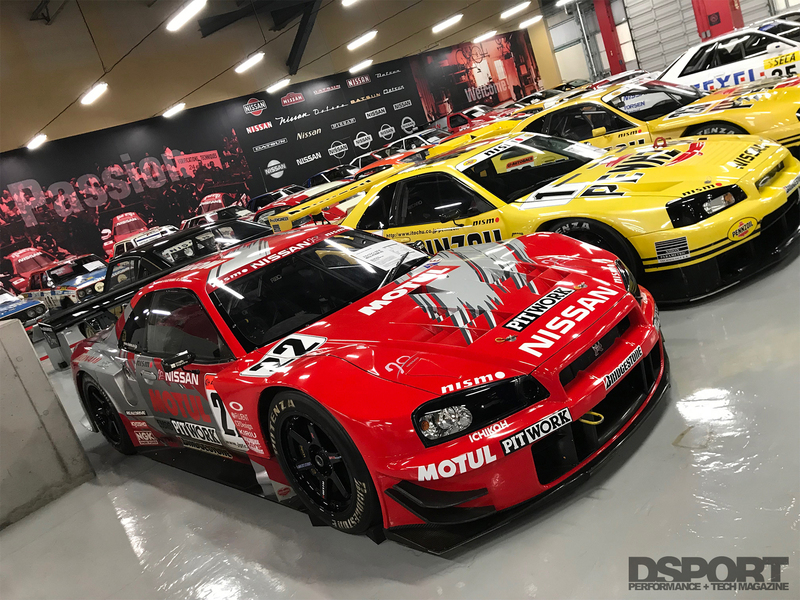 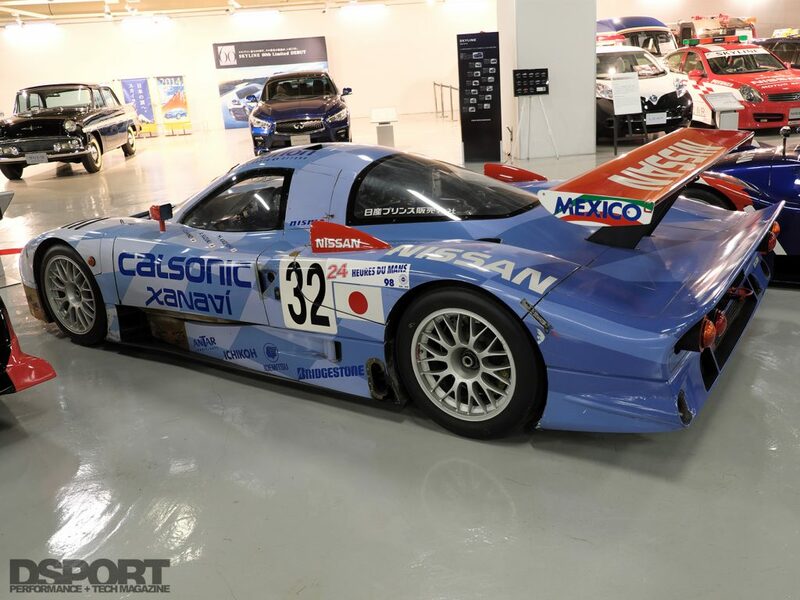 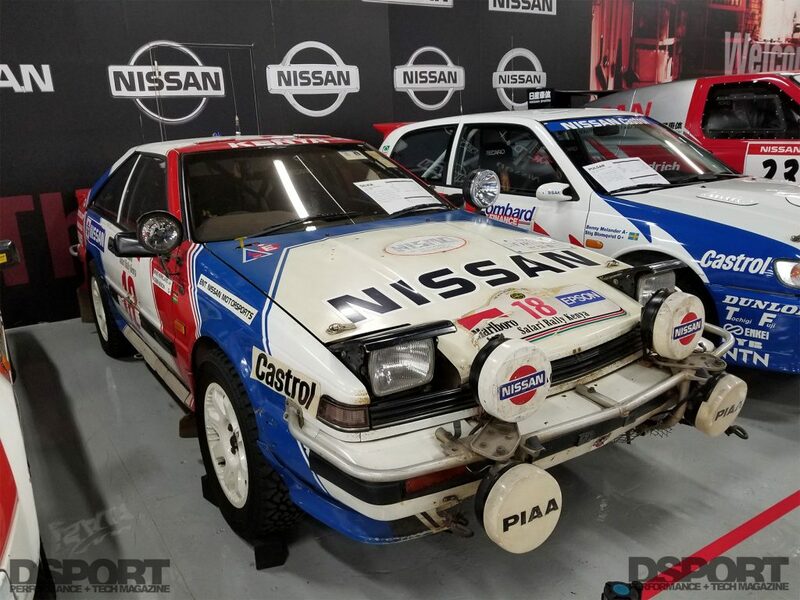 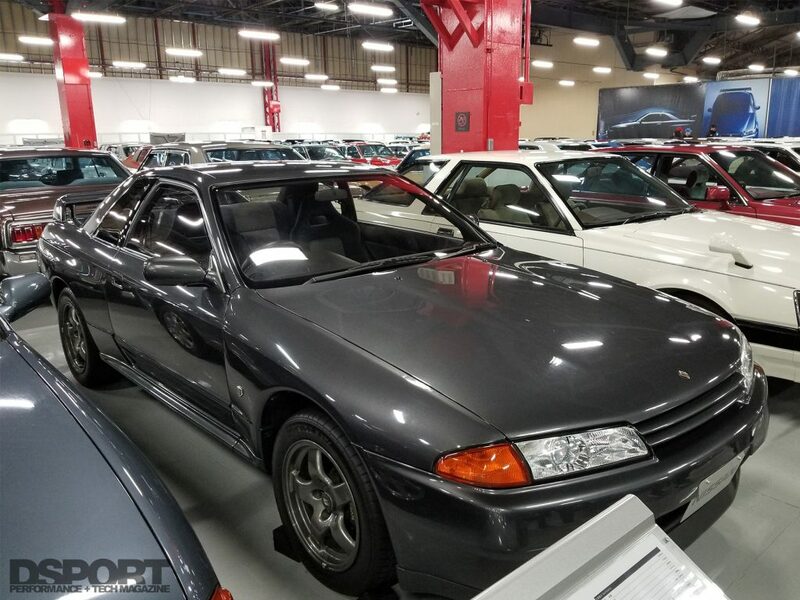 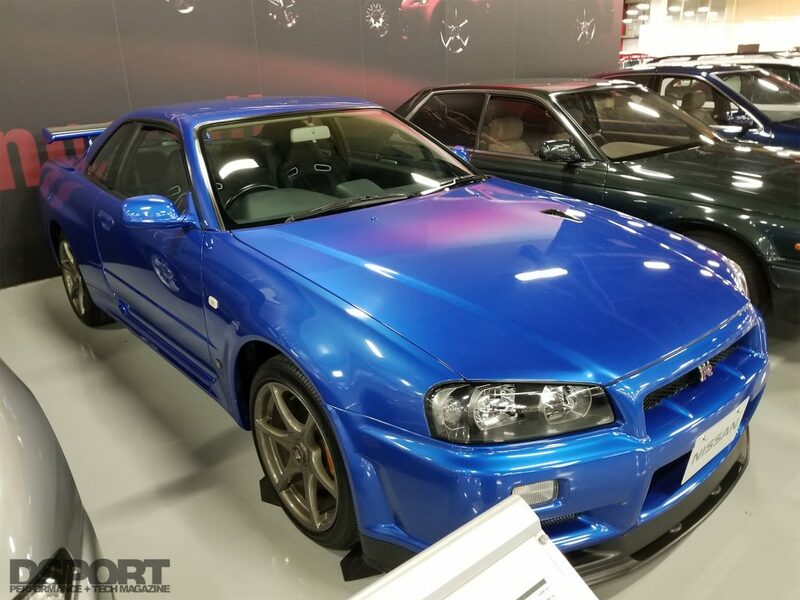 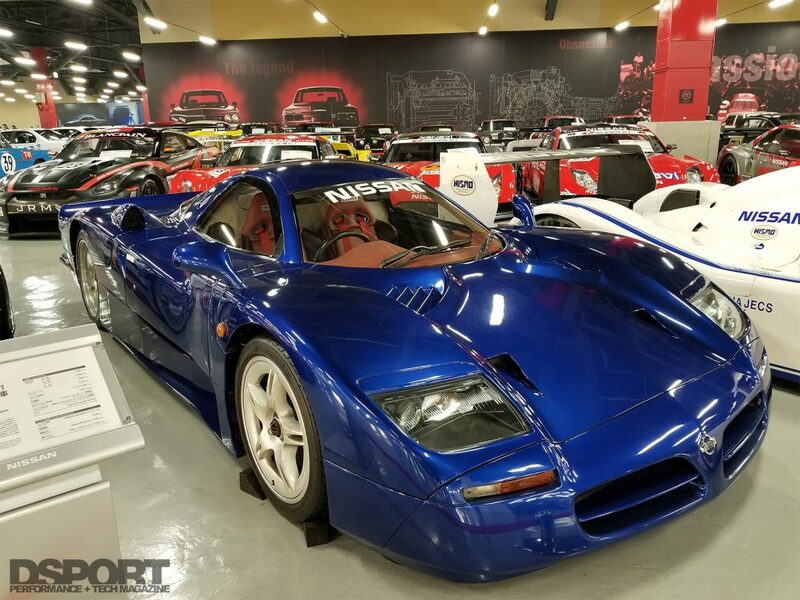 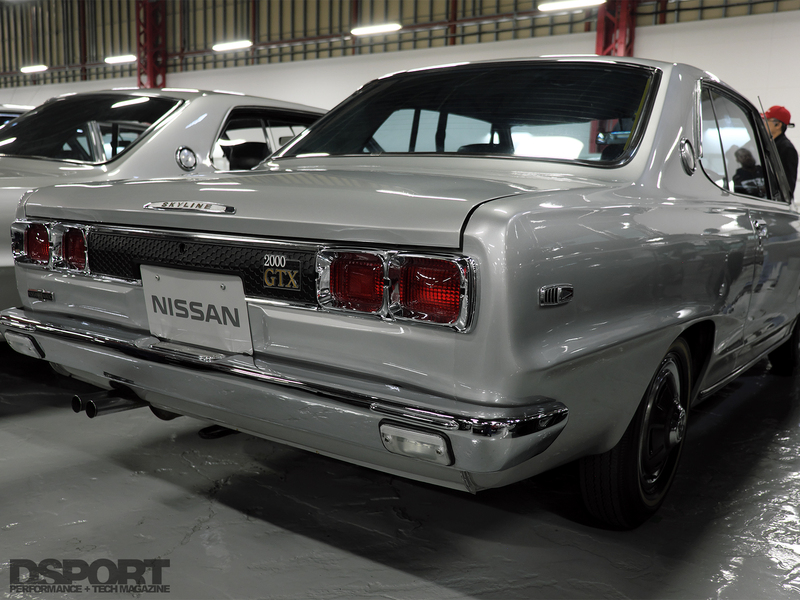 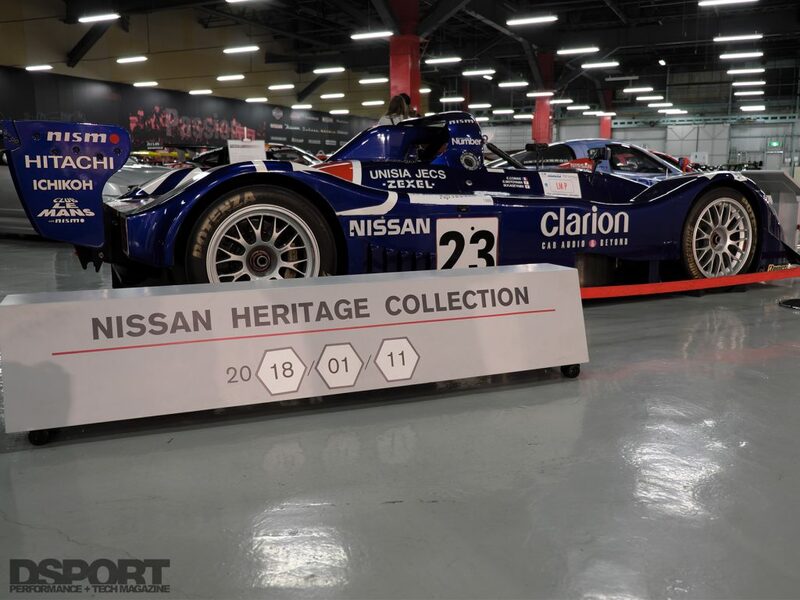 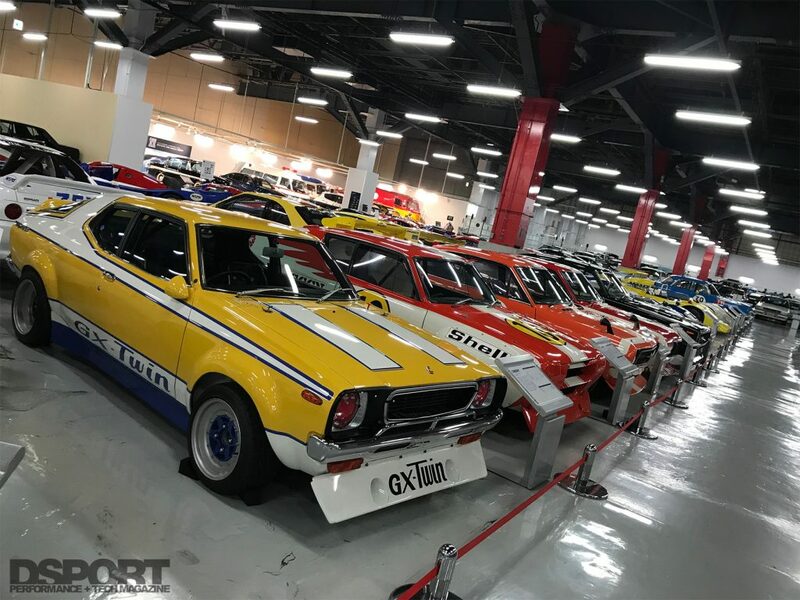 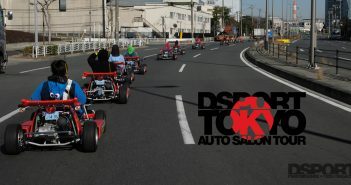 Let’s take an inside look at the best cars at the Nissan Heritage Museum.